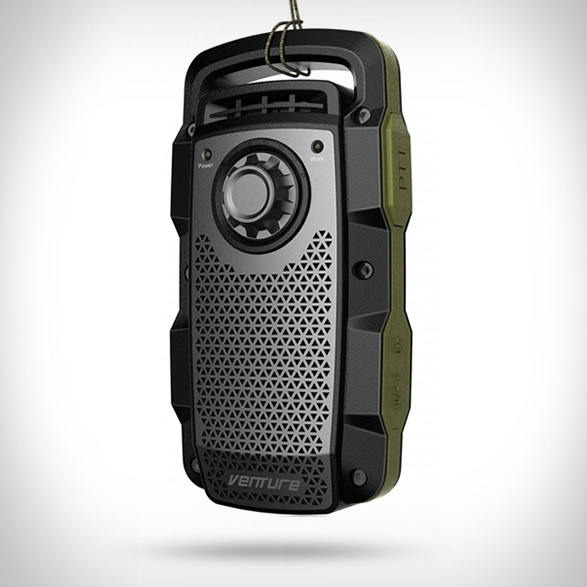 Venture by Dreamwave, is a festival lover’s new best friend, the world’s first and only all-in-one portable Bluetooth speaker and walkie-talkie two way radio that goes anywhere and everywhere you go. 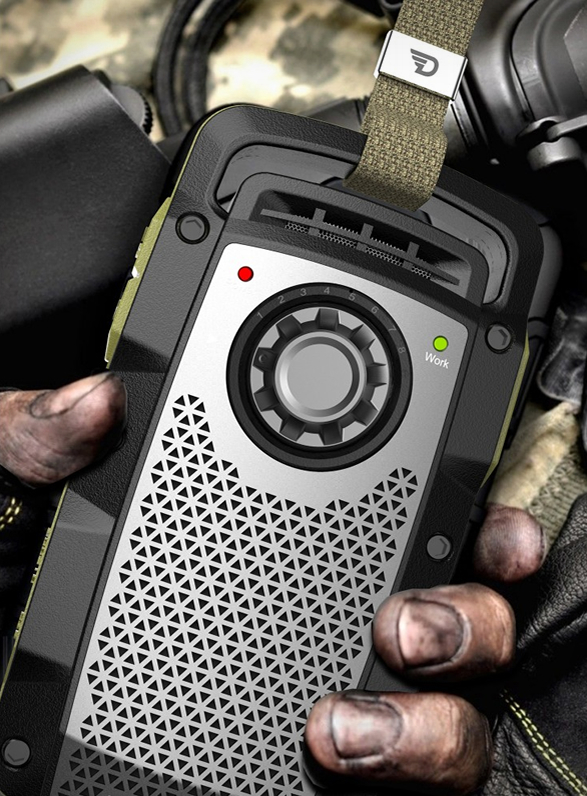 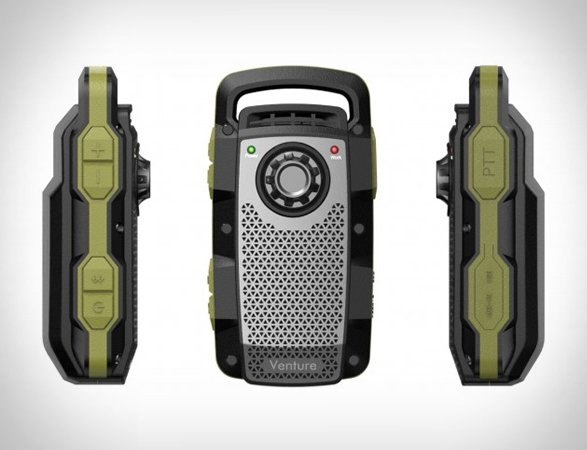 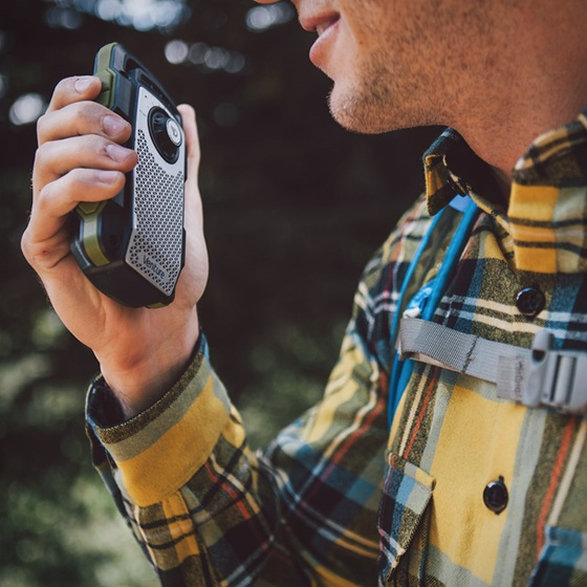 Built for the extreme outdoor enthusiast, the rugged device features a powerful speaker, a built-in rechargeable battery, and a push-to-talk walkie-talkie function that is active up to a 3 mile range and can be connected with other walkie-talkies outside the Venture family, too. 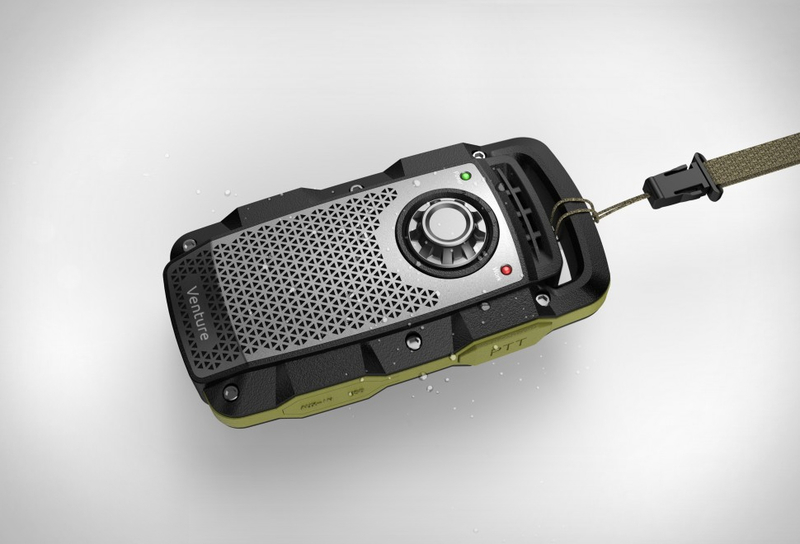 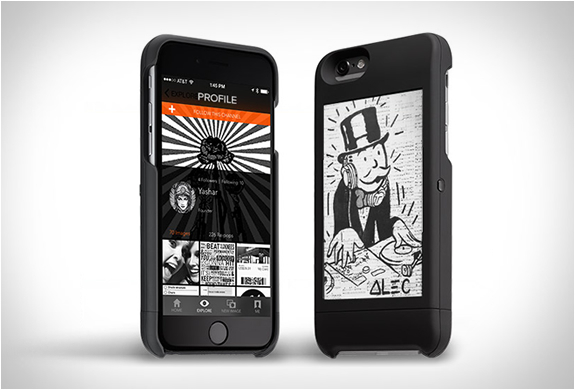 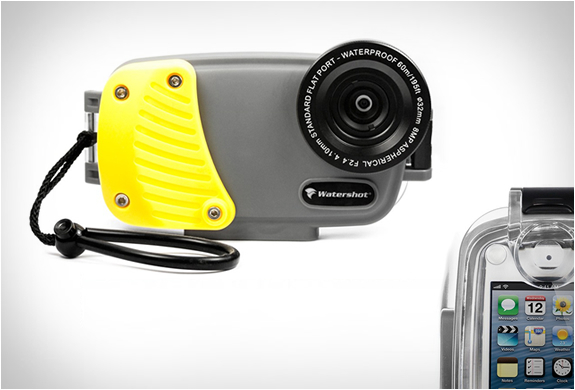 IPX5 protection against water, dust, sand and snow and portable design that can easily hook onto a D-ring makes the Venture an ideal outdoor activity speaker on the go.